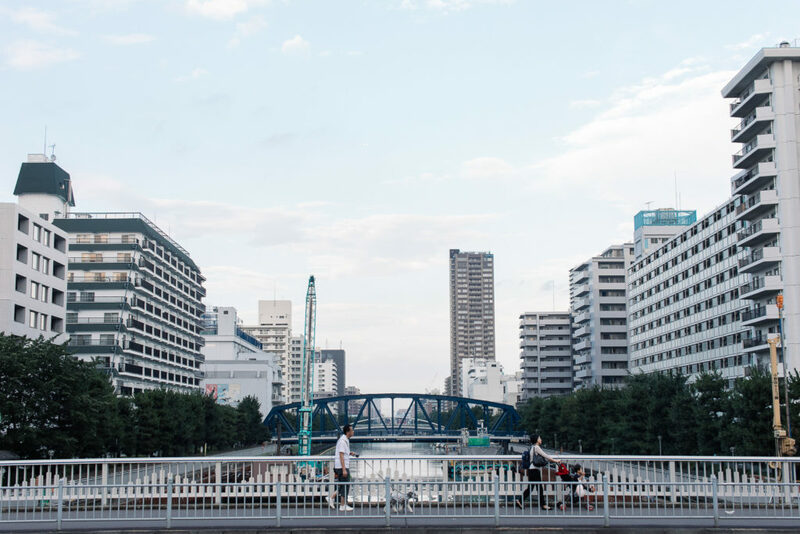 If you're thinking about a move to Tokyo, here are some affordable neighborhoods to check out that often fly below the radar — meaning better choices for you! 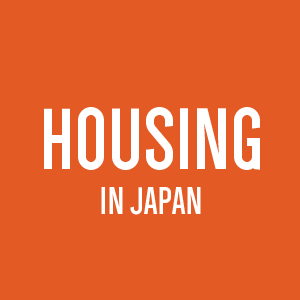 If you’ve thought about renting or moving apartments in Japan, chances are the variety of fees, paperwork and general administration is not unfamiliar to you. Given how much time, energy and money these tasks require, you’re not going to want to move anytime too soon — or too often, So it’s important to make sure you’re living an area that feels permanent or at least somewhere that feels like home. Beyond the famous and notoriously expensive suburbs of Shinjuku, Kichijoji, Shibuya and Roppongi; there are an uncountable collection of hidden gems just a stone’s throw from the main city hubs where rent can cost a fraction of the price. Here are just a handful of areas worth considering next time a move is on the table. Note: Pricing has been sourced from GaijinPot Apartments as of the summer period. At times overlooked, but growing in popularity with those in the know, Gakugei Daigaku is an understated pocket of the city just six minutes from Shibuya on the Tokyu Toyoko line. This former university town is surrounded by some of Tokyo’s more trendy and expensive suburbs like Jiyugoaka to the south or Daikanyama and Nakameguro to the north. Thanks to its positioning, it’s situated in a perfect spot to access some of the most desirable areas in the city without having to pay the real estate cost associated with those names. 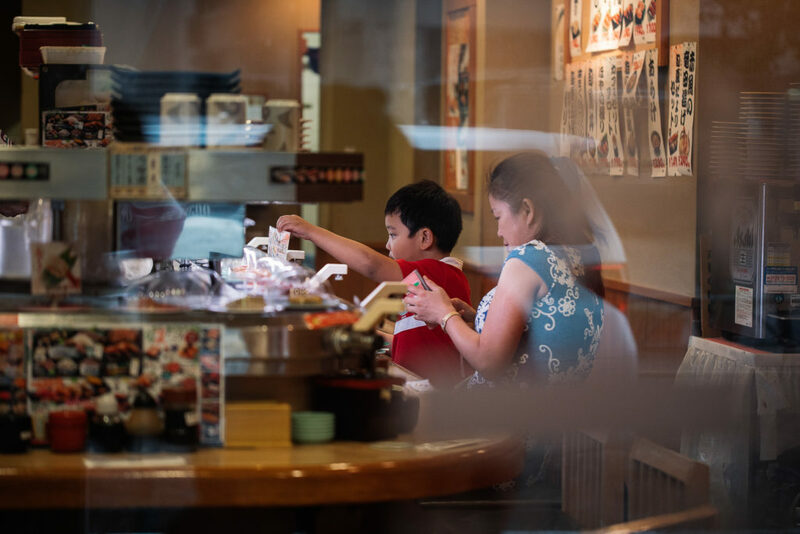 Though it’s only four stops from the tourist hub of Shibuya, Gakugei Daigaku has a much more suburban hometown feel with its winding roads dotted with second-hand stores and well-established, family-run restaurants. Check for listings in ==> Gakugei Daigaku. 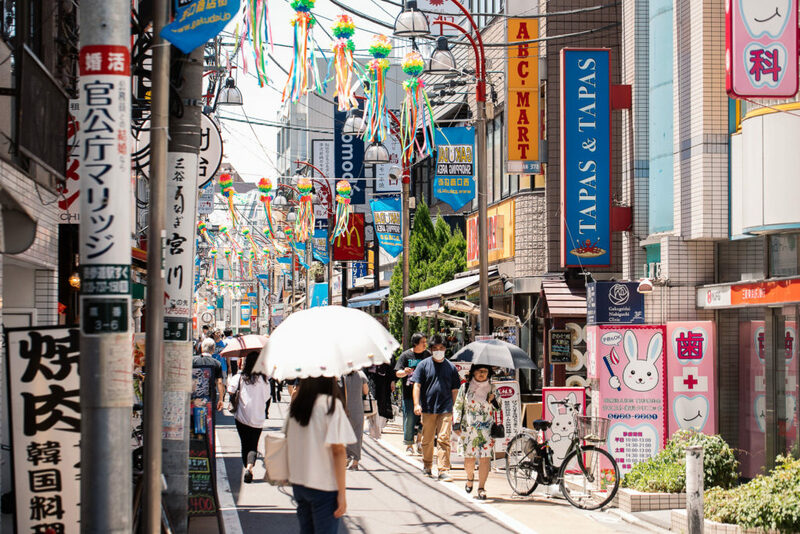 Close enough to visit Shibuya and Shinjuku on a whim, but without the manic energy, the peaceful atmosphere of Hatagaya makes it the ideal location for those who want the best of both worlds. The accessibility of the area combined with its relatively cheap rent means it’s the perfect place for more experimental business endeavors like craft beer and artisanal coffee shops. 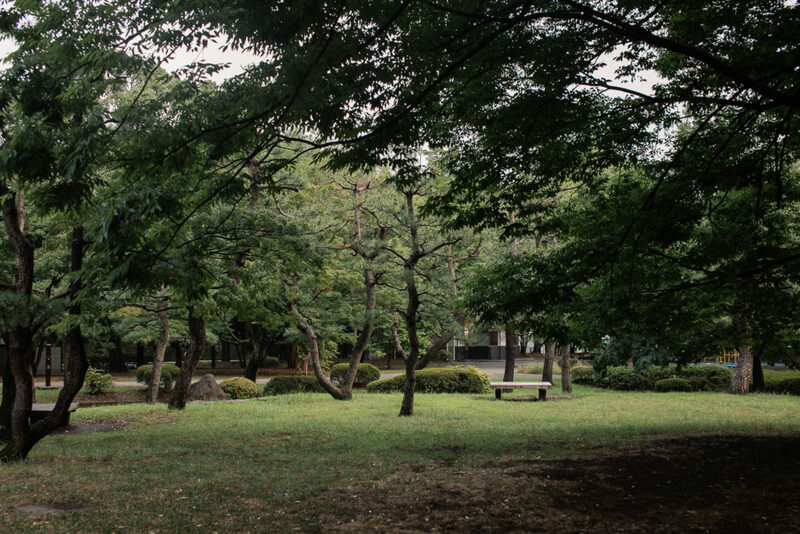 The area is also a 30-minute walk from the hanami (cherry blossom) heaven of Yoyogi Park. Check for listings in ==> Hatagaya. If Shin-Okubo is “Koreatown” then the northeastern pocket of Kiyosumi Shirakawa definitely gets the title of “Coffeetown.” Over the past few years, this traditionally working-class neighborhood has become home to flagship outlets of some of the world’s most respected coffee companies. Allpress and Arise coffee roasters also call this area home. Thanks to its less densely populated streets, apartments are a little bigger. So, if you’re looking for more for less, chances are you’ll find it in Kiyosumi Shirakawa. 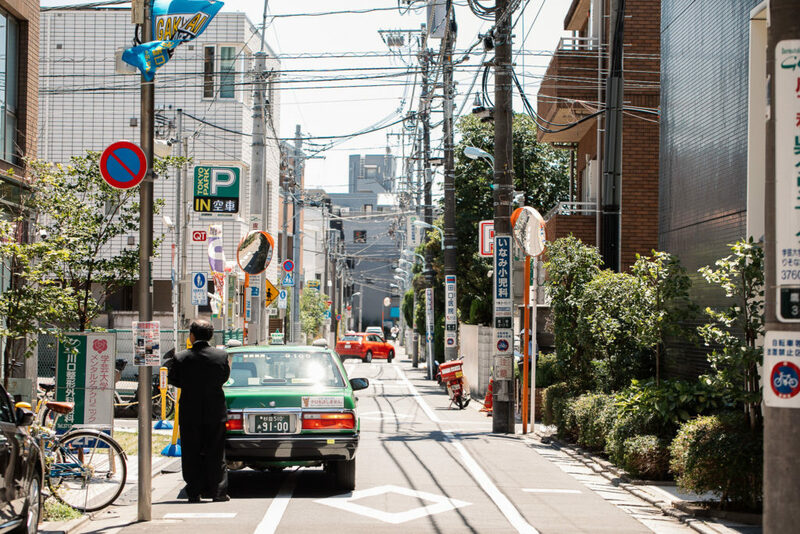 Like Nishi Nippori, the area has a little more laid back pace, making it an ideal antidote to city life. The area also boasts the stunning Kiyosumi Garden landscape, a classic Meiji-era rock garden, and is only 11 minutes from the charming “Booktown” of Jimbocho. Sitting on the Hanzomon line, a trip to Shibuya will take you a cruisy 25 minutes direct. Check for listings in ==> Kiyosumi Shirakawa. Similar to Gakugei Daigaku, what Musashi Koyama really has going for it is its proximity to Tokyo’s most sought-after areas. A tidy three-minute trip to the major hub of Meguro and less than 10 minutes to Gotanda, Musashi Koyama is within arms reach of Tokyo’s major arteries. In terms of shopping, Musashi Koyama has everything you need under one roof — quite literally — as it’s home to Musashi Koyama Palm, the longest covered shotengai (shopping arcade) in Japan. Stretching almost one kilometer, the plaza is home to 250 chain outlets and lingering long-term tenants that have been around since the mall’s 1956 opening. For a suburban, family-friendly area you would be forgiven for assuming it lacked a vibrant nightlife — but you’d be wrong. 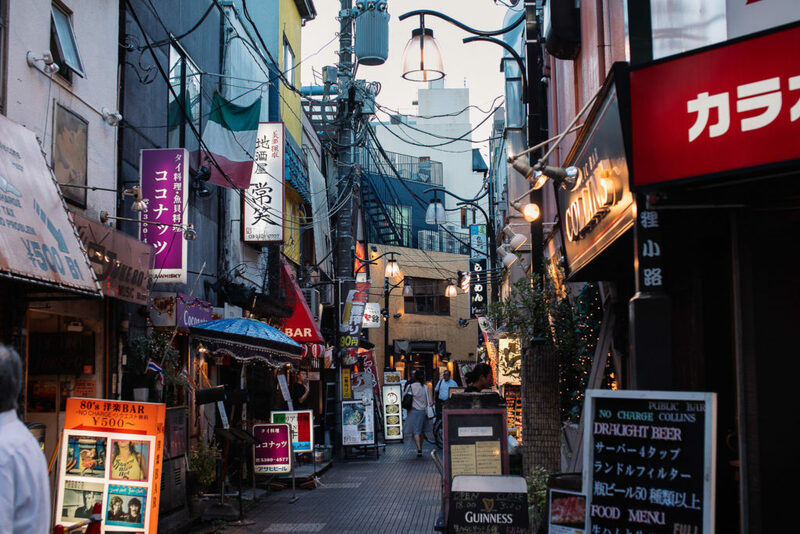 Slip down one of the chochin (red lantern) dotted alleyways connected to the shopping strip and you’ll find a neighborhood full of traditional izakaya ready to become your new local. Check for listings in ==> Musashi Koyama. Average rent: 1DK, ¥50,000-60,000. Variety is the biggest perk here. Tucked a few minutes west of Shinjuku, Nakano is an area that has it all. 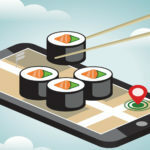 Thanks to its proximity to Tokyo’s bigger hubs and central train station that’s served by JR Chuo, Tozai, Marunouchi and Oedo subway lines, people have flocked to the neighborhood in order to take advantage of its location and cultural diversity. Though population wise, the area is on the larger side, it doesn’t necessarily feel “crowded.” Because of the abundance of accommodation options in the area, rent prices vary from extremely expensive to super cheap, depending on what you’re after. After Akihabara, this area also has a reputation for being a nerd and otaku epicenter, but given its broad cross-section of inhabitants, Nakano doesn’t adhere to one cultural niche. The suburb is home to Nakano Broadway, a 13-level commercial complex, and also some of the longest running independent establishments in the city. For night owls, it’s also close to the hip live music hubs of Koenji and Kichijoji. Check for listings in ==> Nakano. 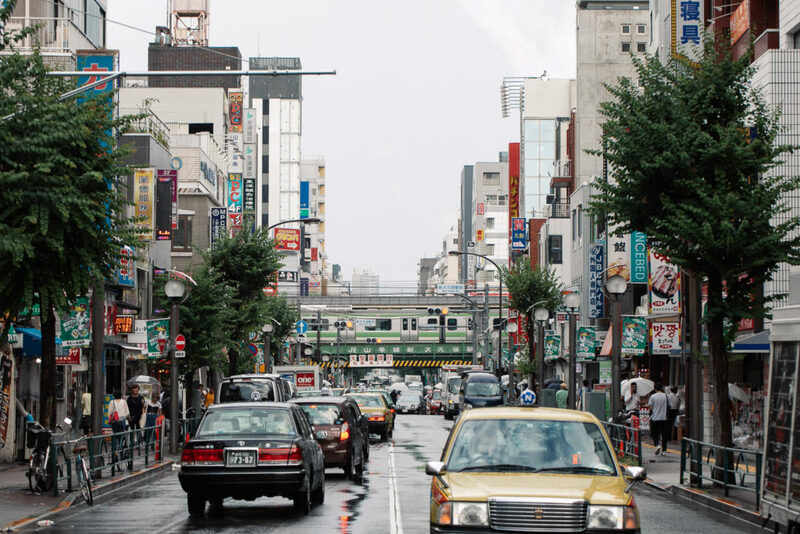 For those wanting a dose of traditional Japan, Nishi Nippori is an ideal location to set up a base. The station is connected to the Yamanote line and is a direct 20 minutes from Shinjuku. It’s possibly the best option if you want to escape the flashing lights of central Tokyo but still need the accessibility of the neon city. Rich with old world charm, the area has everything from restaurants and bars, to museums and shopping malls, all within walking distance. Though it can be a little more subdued, it certainly isn’t lacking in attractions. The famous Ueno Park, home to some of the city’s best museums and arguably one of the city’s most popular zoos, is just a 30-minute journey by foot. Check for listings in ==> Nishi Nippori. Average rent: ¥60,000-80,000 possibility the lowest in terms of proximity to Tokyo. Though it sits on the JR Yamanote line just one stop away from Shinjuku, Shin Okubo feels a world apart from Tokyo. 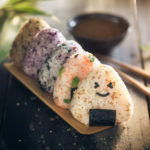 Known locally as “Koreatown,” the area is dotted with amazing Korean restaurants, bars and some of the best street fashion you’ll find anywhere in Japan. Its reputation for being a little “grittier” than other Tokyo hubs has kept rent prices rather competitive. Only really gritty by Tokyo standards, the suburb is still quite safe. 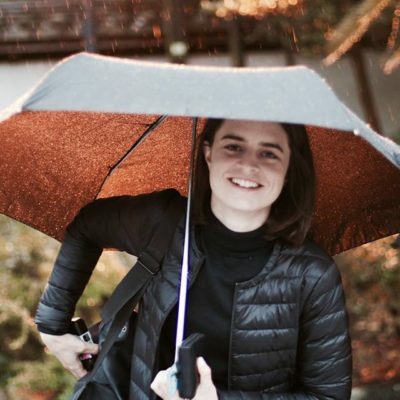 Given its rich mix of cultures, it’s an easy place for many foreigners in Japan to feel at home, which can be a bonus for those feeling a little isolated in a center so homogenized as Tokyo. Check for listings in ==> Shin Okubo. 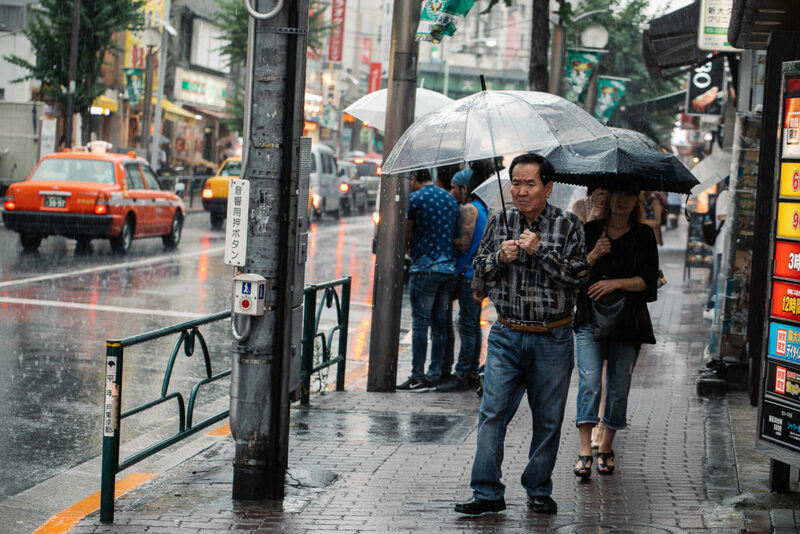 What is your favorite under-the-radar neighborhood in Tokyo to live or just visit? Let us know in the comments!